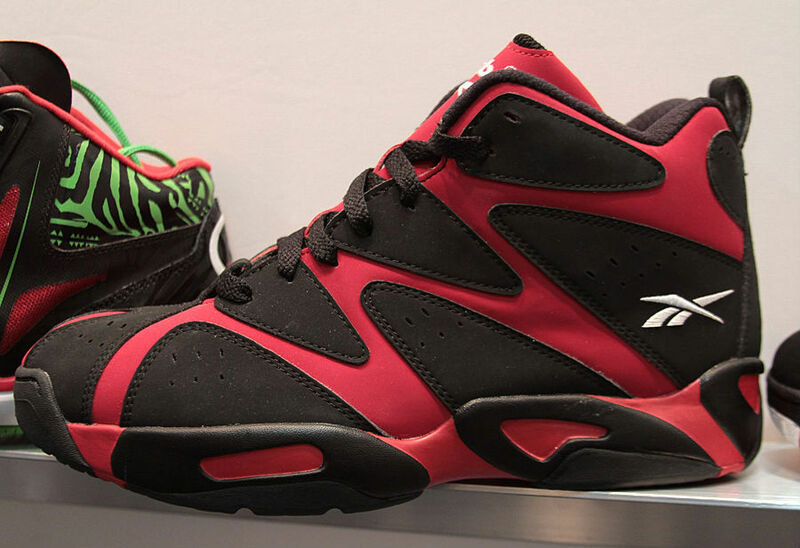 Part of the original '94-'95 Reebok Kamikaze run, the Red/Black-White colorway will be making its return in early 2014. The shoe sports a red and black counterblocked nubuck upper, complemented by white branding hits on the tongue and heel. Look for this OG style to hit Reebok accounts on Friday, March 7 for $115.